The camping village by the sea! Placed in one of the best Gargano bays, Baia Falcone Village directly overlooks a vast sandy beach in the north of Vieste, enclosed by a stunning promontory of chalky rock. Baia Falcone Village is totally surrounded by trees, it is composed by stonework bungalows, campsite and motorhome area, services with hot water, bar, restaurant, pizzeria, mini-market, children games, private beach and summer entertainment (July and August), wi-fi area. The hotel provides also a supervised parking. Vieste district is characterized by several wonderful bays and natural creeks; travelling across the main road from Vieste to Peschici, you can gaze a constant sequence of fascinating overviews. One fo the most striking bays is located next to Falcone Village, a cozy compound placed in a natural and wonderful environment; this village rises up on a fabulous beach and it is protected by chalky rocks. It’s a real natural spectacle made by the contrast of sea blue colours and the green ones of Umbra forest. Camping Falcone Village is totally surrounded by wild nature that make the climate comfortable and quite cool during the hot summer. One possibility of accommodation at Camping Village could be a traditional camping or you can choose to live in a brickwork bungalow. The compound can be suitable for all kinds of client, who loves informality and freedom could choose the camping that supplies every sort of service, while who pretends all the comforts could reserve his own cradle. Baia Falcone is an ideal place where spend your holidays with family and friends; the private beach, next to the camping, it’s perfect for a peaceful stay where you don’t need to use your car or other transports. 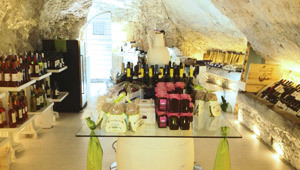 Don’t forget that inside the compound you could find our restaurant, bar and pizzeria. Who prefers to be independent could consider a small market where buying essential products. You can enjoy your days at Falcone Village lying in the sun or practising windsurf, canoe or snorkeling. The village offers a dynamic entertainment for adults and children all day long while various spectacles will entertain your after-dinner. You definitely breathe a fair atmosphere at Camping Falcone Village and you will be surely received by the typical Puglia hospitality. 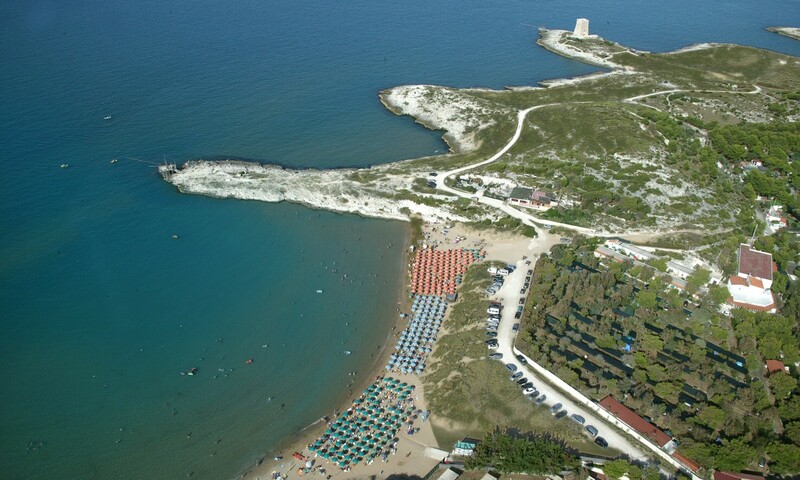 Who chooses Gargano as destination for his holydays, he will find a great solution at Camping Falcone Village.